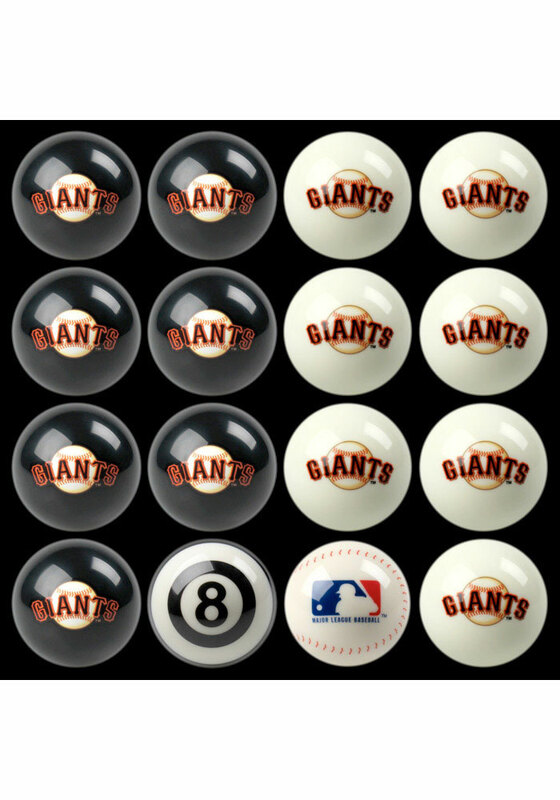 Show off your San Francisco Giants pride on your pool table with these San Francisco Giants Billiard Balls. This Billiard Balls features a team colors and team logo and will look good in any game room. Go Giants!